Train Your Brain Day: Welcome To The Weekend Blog Hop. Welcome back to this weeks ‘Welcome To The Weekend Blog Hop’. Happy you are here and hope you have fun hopping around the blog hop to find new blogs to follow. It is also Train Your Brain Day today. How fun! I am always trying to push myself harder and train up this little old brain. Trying to learn new things. I am currently learning WordPress and thinking of setting a new blog hop. Another blog might you ask!? Ha, I did have 4 blogs not too long ago, now I have got them down to two. So do I really need another? I think I have written at least 10 different ones so far!! This one for near 7 years. The trouble is my brain is always coming up with great new ideas. That do not always stay great ideas, well not that great for long. Can you believe I have over 500 (good idea at the time) posts in draft!? 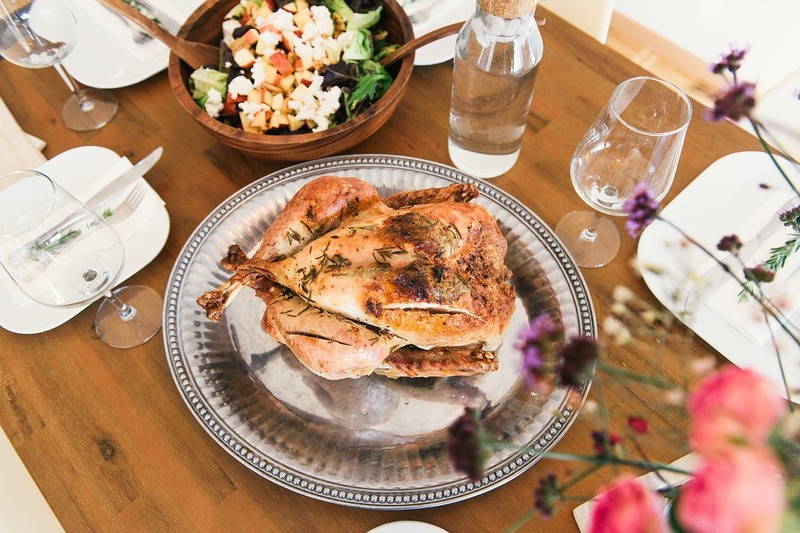 Just recipes, days out and bright ideas. I must spend more time finishing these off rather than starting new ideas, I really want to learn WordPress though. Do you like learning new things? Are you learning new things at the minute? This week I have done some Weekly Meal Planning. Reviewed some yummy mousse: Aero Heavenly Mousses Review. Also, wrote a Halloween Gift Guide. Now over to you. What have you been writing about? Do you want to join in the blog hopping fun? Link up as many posts as you would like to on the linky below. Old or New blog posts welcome. Add a link straight to the blog posts that you would like to share. Please follow my blog on one or all of my social media channels Twitter, Bloglovin, Google Plus, Instagram, or my Facebook like page. This way it will remind you to join one or all of my blog hop I host each Monday, Wednesday, and Friday. Let me know which way you follow and I will follow you back. 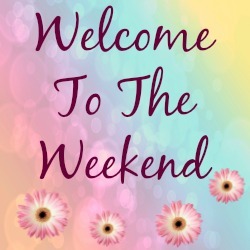 Please pop the welcome to the weekend blog hop button into your posts or add a link back to the hop in your posts. This way other people will know you are joining the blog hop and can find the weekend blog hop and join in the fun too. You can find all the blog hop buttons here. Find time to have some fun, hopping around all new blogs that have linked up this week and finding new posts to read, blogs to comment on and new followers. Tweet me your links over at @clairejustineo on Twitter using the hashtag #weekendbloghop and I will share your posts. Have a lovely weekend and we will see you again on Monday for Creative Mondays Blog Hop and Wednesday for The Wednesday blog hop. I host 3 new ones each week. 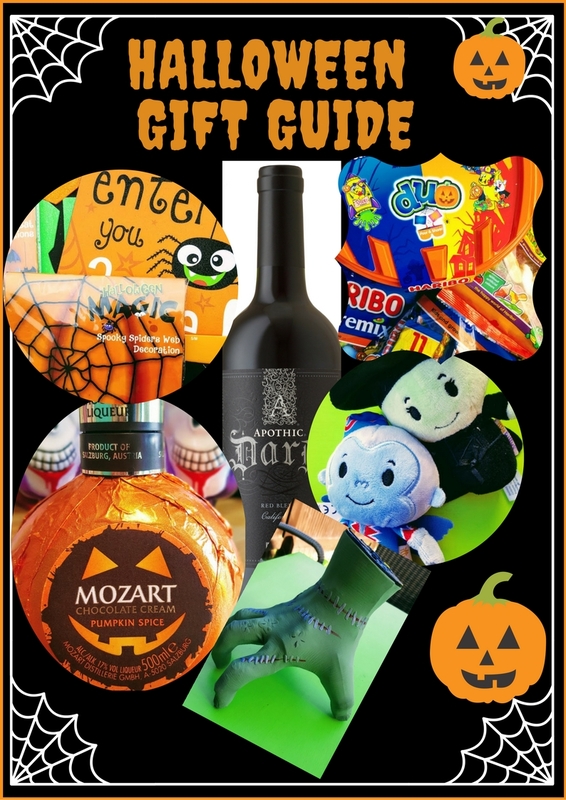 "Halloween Gift Guide 2017: Frightfully Good Ideas"
"5 Easy Fruity Recipes To Make Up With The Kids"
I teach my students all about training their brain! I'm recuperating from our Disney trip and trying to catch up on everything! I've been meditating lately, that trains your brain, right? Enjoy your weekend! Thanks for hosting and have a wonderful weekend. That chicken looks so yummy. Thanks Debbie. This is me, I think of lots of ideas when I am walking Mollie in the woods then tap them into a blog draft :)I really need to learn my camera more. Thank you for hosting again this week! Enjoy your weekend. Empathise on the whirring ideas front but am learning to focus and this week's was starting to understand Pinterest properly, Next step is to summon up the courage for FB Lives. Thanks for hosting. Oh my goodness…I can't imagine having more than one blog going at a time! You must be a great time manager, and, like you said, have tons of great ideas! Thanks Julie, I found it hard to juggle so I keep letting them go, one by on.